TreeSMS is a division of Tree Multisoft Services which was founded in 2013. Bulk SMS demo is 100% free for you. Tree SMS is the best Bulk SMS service provider in India, the most genuine business marketing tool for all kinds of industries whether large enterprise or a small business we cater all kinds of needs and requirements of an industry. Tree SMS provides most reasonable and cost-effective solutions for the promotion of their brand or product. Our Bulk SMS service in India gives positive results by connecting with a large set of audience and let them know about your brand. Established in 2013 Tree SMS believes in offering the best quality, fast and rapid connection between you and your clients via our Bulk SMS service. We are serving Bulk SMS service in India to not only promote your business or product but we also generate leads that are being converted to the potential customers which enhances your business to grow and flourish. Tree SMS service in India has become a leading name for providing low-budget and quick marketing solutions for the businesses across the country. We have already procured various deals with prestigious clients by offering our Bulk SMS service and some other effective deals to them. Tree SMS service in India provides all types of facilities to their customers as per their choice for e.g. we specialize in two routes, we offer Transactional Bulk SMS service and Promotional (DND/NON-DND) Bulk SMS service in India. We also offer Voice SMS, E-mail Marketing, and Business SMS services in India. Tree SMS service provider in India yields the best SMS Gateways for your business, with an instant SMS Delivery, effective SMS API Integration, and high ROI, our service is being named in the top amongst the various marketing services. 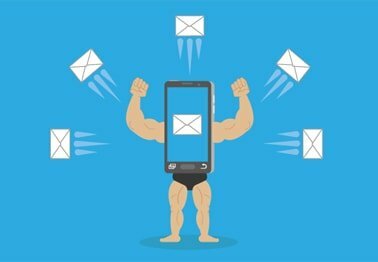 Along with the brief acknowledgment of SMS Services, it becomes worth to know about the routes that are being used to send your business messages to the targeted clients. Tree SMS has become the essential name for being the most reliable bulk SMS provider in India. Providing cost-effective marketing solutions to get attain with the exact purpose of growing and developing business. Send & Receive Bulk messages with user friendly SMS gateway. Create customer’s database & take an easy access to broadcast your preserving information. Get connected to the thousands of people and reach out to generate more leads is a far better option for time and money saving with reasonable SMS packages and on time delivery status. Reach out to the people with a purpose of sales and marketing, Bulk SMS has a useful approaches to get high return on investment from your SMS marketing campaign & boost sales. Can send promotional sms on dnd number with sender id. Can send promotional sms on non-dnd number with sender id. Can send promotional sms only non-dnd number with sender id. Can send OTP sms on dend and non-dnd number instantly . Can send promotional sms only non-dnd number without sender id. Bulk SMS Gateway enables you to send messages in your chosen language that means you can send your SMS in Non-English characters too. It will contain 70 characters per SMS message. Various businesses, enterprises & educational centers etc operates bulk SMS service in which sometimes it falls with the requirement to get connected with the customers in their native language. Thus, this can give you a consequential commercial benefit over other businesses in your sector, and efficient to develop links with potential users. Give alerts, notifications and reminders across our platform and get instant & secure delivery. Ensure prime turnaround time for your users! Sure delivery is our key feature of Bulk SMS service, it ensures that your message will send surely, if you have clicked on send button whether network broken during process. You can also check real time delivery report for the bulk messages you have sent to your customers. It will be very useful for you to make analysis for SMS Marketing. Easily unify any application & start delivering SMS in very short period. Means of approach is in PHP, .NET, Java, & more. 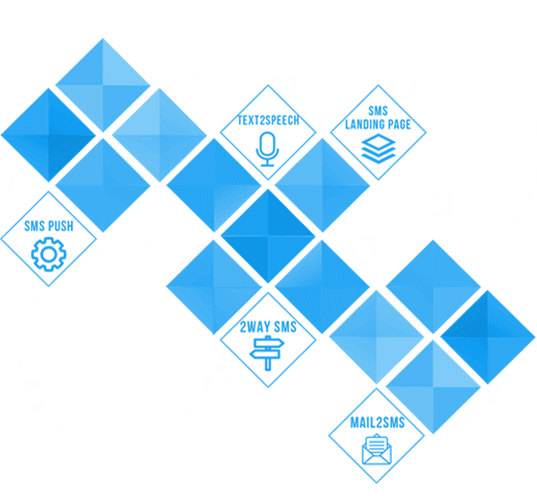 API allowance and processes to give programs access to connect and essentially, communicate with other programs. Tree SMS APIs allow you to give bulk SMS offers, prompt transactional updates and One Time Passwords, receive ingoing messages, real time reports, manage customers database & many more. Our apt SMS gateway directing satisfies with the top notch delivery. Sender ID appears on the Receiver’s mobile phone to let them know who the Sender is. Our SMS Gateway allows choosing your own Sender ID to send your messages from your company or brand name. This appears as the message sender with Alpha-numeric name. This will be the identity of your sent message. Sender IDs has been classified into two categories that include numeric Sender ID for Promotional Route and Alphabetic for Transactional Route. In your own busy schedules, you may find this option worth in saving & managing your time Choose particular date and time, send your messages & see instant real time delivery report. Compose an SMS by going through the regular method. Click on Schedule SMS button after composing your SMS. Select your Date, Minute & Hour according to which moment you want to send your SMS. And on the selected date, your message will be automatically sent to your selected customers. In these clean phrases, it will be actually expressed what I found in the service provided by TREE SMS. I am very pleased with the help I have received till now and look forward to an ongoing dating here. I tremendously recommend their services. 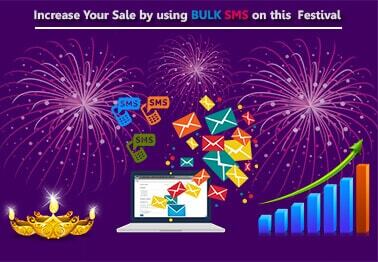 Increase your sales on this festival season by using bulk SMS ? How we can do a perfect marketing?